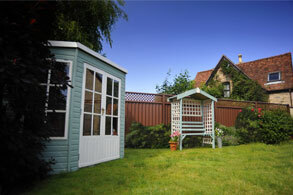 ColourFence, a metal garden fence solution that once fitted requires no repairs or treatments. Virtually zero maintenance fencing is here! and comes with a 10 year guarantee. giving you security and peace of mind. Low maintenance metal garden fences that stand the test of time. ColourRail is a low maintenance alternative to wrought iron railings. 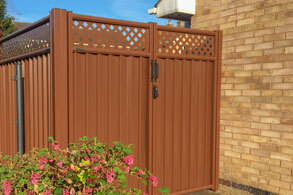 Garden & driveway gates in a variety of sizes and style options. North London became one of the first approved regions for ColourFence’s garden fences, making our steel garden fences available to the UK. 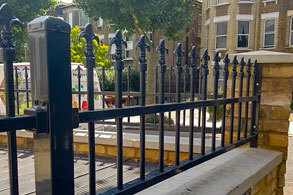 Working tirelessly for over a decade, our North London branch has continued to fit and provide a long-lasting garden fencing solution to those within the Enfield area. Noticing ColourFence’s benefits from the outset, our garden fences are an industry-leading fencing solution, manufactured to be durable, strong and able to withstand winds of up to 130mph – being able to simply brush away even the toughest UK storms. Not only are our ColourFence garden fencing built to last, they are also heavily customisable, making each garden fence bespoke to each customers individual tastes or needs. By covering the area’s within and surrounding Enfield, our North London ColourFence branch over the last decade has built an extensive list of happy customers ranging in the thousands. 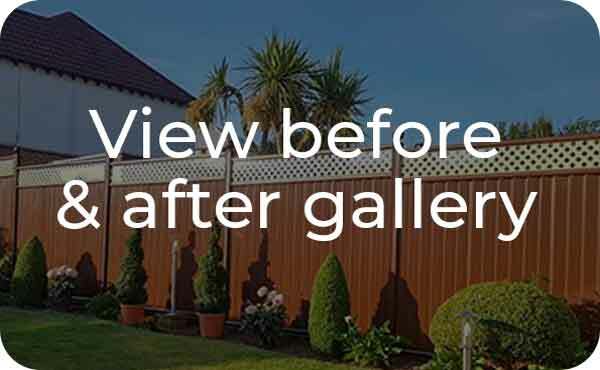 If you would like to know more about ColourFence or would like a free, no-hassle, no obligation quotation, click the “get quotation” link below to get in touch. Looking up postcode Please bear with us whilst we lookup the nearest supplier. 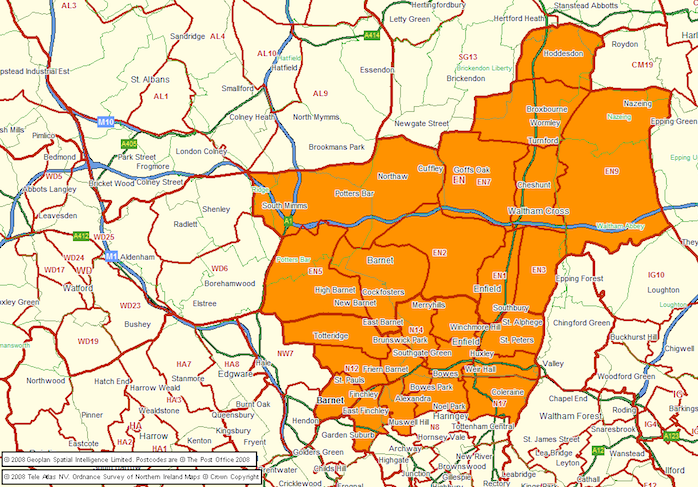 Once we find your nearest supplier we will redirect you to the correct page. This may take a few minutes.